When it comes to casinos in Australia which are of particular historic interest there can be little question that the single most notable one is the Wrest Point Hotel and Casino, which can be found in the Hobart area of Tasmania. 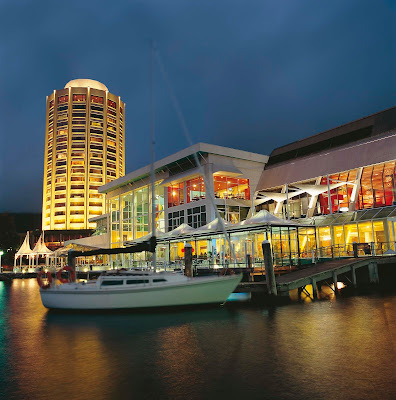 What makes this casino the single most historically significant in the country is simply that it was the first one opened following the legalization of casino gambling in Australia. Given how the industry is thriving there now, what many visitors to the country may not realize is that casino gaming has only been legal there since 1972, with the Wrest Point Casino having opened in February 1973. It is also probably the casino with the most beautiful setting of any in the country, which will also make it a popular place to visit for anyone traveling to that part of the country. Located on the banks of the Derwent River, the setting is truly breathtaking, making it an ideal place to consider staying during your trip as well. 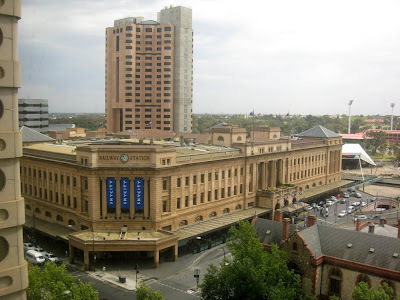 On the other hand, when it comes to historically significant casinos in South Australia, there is the Adelaide Casino, which is found inside the Adelaide Railway Station, in a part which is no longer used for that purpose. 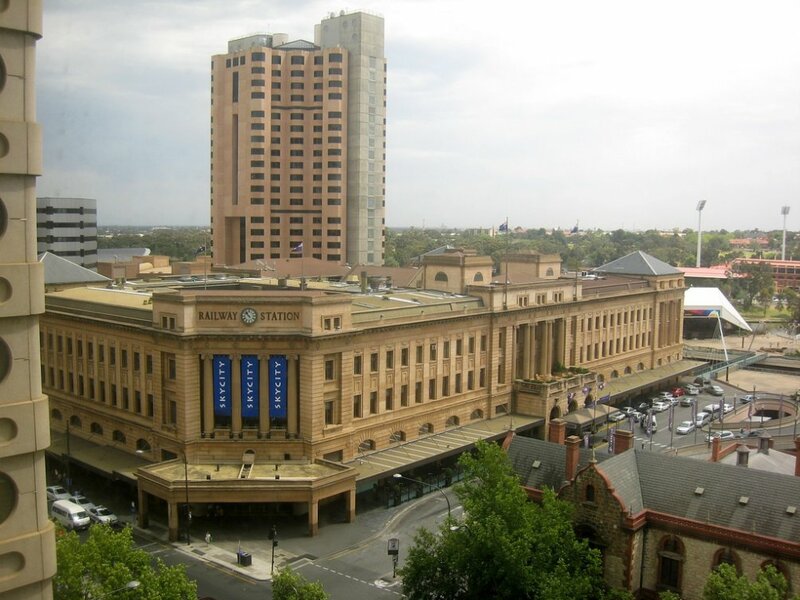 This rail station has been heritage listed for the quality of the outer façade, and with the refurbished casino located inside; it is a major tourist attraction in that area. However if you are visiting a bigger city like Melbourne, then you may want to try the Crown Casino, which is on the edge of the Yarra River, and is part of a larger entertainment complex. Like the Star Casino in Sydney, this does not have the historic significance of the first two, but the game selection compares to any online casino. 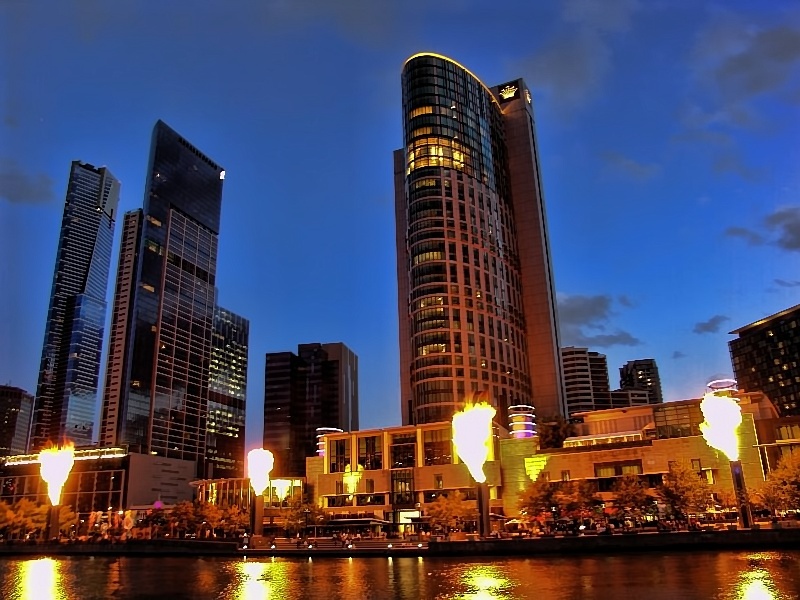 Being located in perhaps the major tourist centres of Australia, both of these are unquestionably amongst the most famous and popular casinos in the country. Sydney is one of the most cosmopolitan cities in the world. It is amazing! I live in Sydney so I have visited The Crown Casino many time. Good review of Aussie casinos.